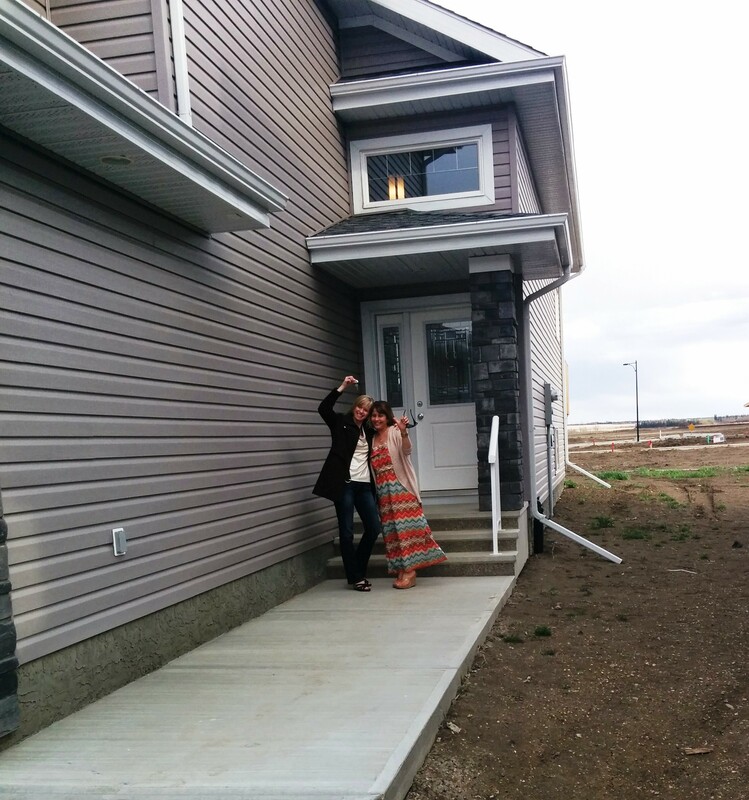 "Marylin and myself would like to thank you for all your hard work and advice in purchasing our new home in Fort Saskatchewan, Alberta. We both agree that you provided us with exceptional service and found you to be down to earth, friendly, knowledgeable and will recommend you to anyone looking to purchase a home in the Edmonton Area. As soon as we get moved in and settled you will be the first person we invite to our house warming party. Thanks For everything!" "Dear Susan, I can’t thank you enough for all of your help in the purchase of my new home. You made the entire process painless and, as a first-time homebuyer, very educational. I was worried that being in the military living abroad would complicate the purchase, but thanks to your diligence and knowledge, my worries were quickly put at ease. I truly appreciate how well you kept me informed in all matters along the way. From our first telephone conversation I knew I had made the right choice in a realtor. In fact, your sincerity and thoughtfulness reminded me how much I missed Canada. You can be sure that I will recommend your services to my friends and colleagues who transfer to the area. And lastly, thank you for the house-warming gift, it was very generous and will be put to good use."